Should you Be Trying IV Infusions? 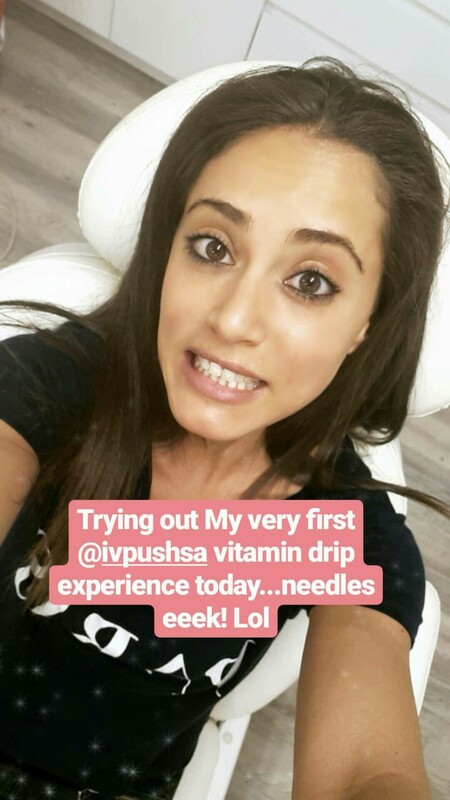 As you all know by now, Im a bit of a health nerd – if I’m not practicing yoga, or eating my way to healthy and vitality, I’m probably talking about it so when I was invited by Carmen Constantinides to try IV Push vitamin infusion – where you’re basically hooked up to a drip for an intravenous intake of vitamins, directly into the blood stream – I was naturally curious. 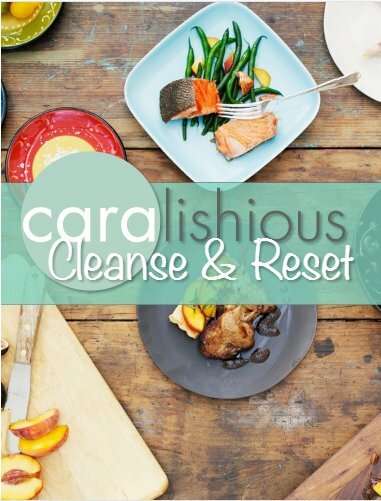 Anything that involves replenishing my energy levels, removing toxins and nourishing my body…I’m game! So what exactly is a vitamin infusion? The Light Sculpt Clinic in Rosebank was where I met Carmen, who provided me with a basic overview of the process. I was then introduced to the very charismatic Dr Matteo, who specialises in the administration of vitamin infusions. He provided me with a full A-Z breakdown of what the infusion assists with, how it works and what to expect. He also went through my medical history with me to ensure that vitamin infusions would be suitable for me specifically. In sum, vitamin Infusions bypass the digestive system which can generally inhibit uptake of nutrients. 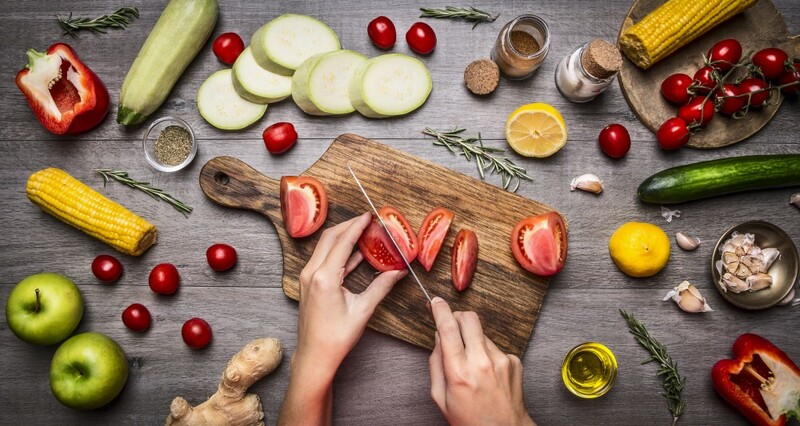 Absorption of nutrients via food or supplements largely depends on the quality of food or product and what condition gut and liver health is in to absorb the nutrients. Infusions are effective because 100% of the nutrients go directly into the blood stream. I must admit, given the amount of stress, toxins and generally fast paced lifestyles we all lead, I have always been a bit of a supplement enthusiast, rattling around for the latest wonder pill but became disheartened by the possibility that my gut may not be absorbing the optimum amount, so with vitamin infusions offering 100% absorption, I was really excited to have a new alternative to try. The procedure involved a medical history, consultation, blood pressure and heart rate check by the friendly Dr Matteo. From the treatment menu I choose the Pure Energy Infusion’ – a saline blend of vitamin C, all the Bs, as well as magnesium, calcium, zinc and selenium and several other vital nutrients as well as antioxidants. For a health geek, that sounded rather enticing. As I laid back and relaxed in the comfy chair, Dr Matteo gently popped the needle into my arm and I felt the tiniest of pinches – is was just like having a blood test. I am usually a little squeamish with needles but Dr Matteo’s friendly and lively manner really helped to calm my nerves. For the next 30 minutes, I watched the bag of vitamin mix literally flow into my system. I felt an unusual fuzziness at first, mainly in my head and around the arm area, but this passed after about 5 minutes. What are the different infusion options? Infusions can contain a single vitamin such as vit-C or B12 or a cocktail mix to suit many different health needs. 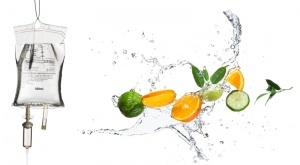 IV push offers a selection of cocktail infusions based on your needs, from hormone balancing and weight-loss to immune and energy boosters. Dr Matteo recommends weekly treatments for four to six weeks, followed by monthly top ups. It’s also possible to have one-off appointments as and when is needed, on the basis of how you are feeling, especially if you are opting for vitamin infusions to boost your energy levels. 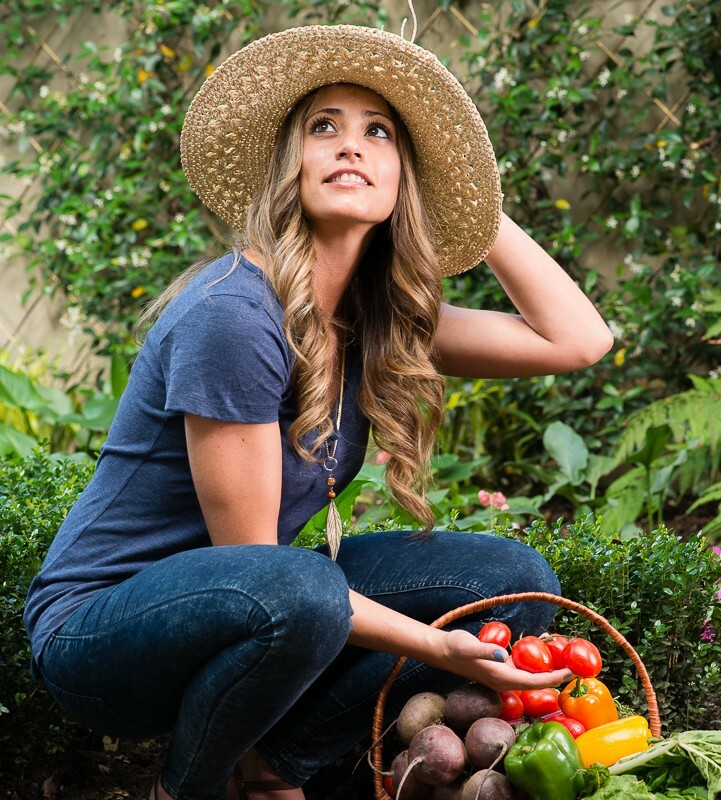 Excessive stress or illness is cited as common reasons for investing in this treatment as the surge of antioxidants and essential nutrients can help strengthen the body back to health. Some experts say providing minerals and nutrients this way can also benefit sufferers of mal-absorption and digestive issues. For the rest of the day I felt pretty much the same, but the day after I could feel a significant improvement in my energy levels. My energy levels continued to improve over the next few days and I even felt stronger at gym – this lasted about 2 weeks. It is hard to say what the exact absorption will be when it comes to Vitamin infusions, and may not be exactly 100% because everyone has a different metabolism and the body is able to ‘chuck out’ the vitamins it doesn’t need. Potential risks might include a feeling of dizziness afterwards due to low blood sugar or low blood pressure, but as long as you eat beforehand and have a snack afterwards to help with blood sugar levels you should be okay. What do you think of a vitamin infusion? Would you have it done? I would love to hear your thoughts.